The Western Cape Education Department (WCED) says that transgender students should be allowed to choose between the school uniforms they feel most comfortable in. 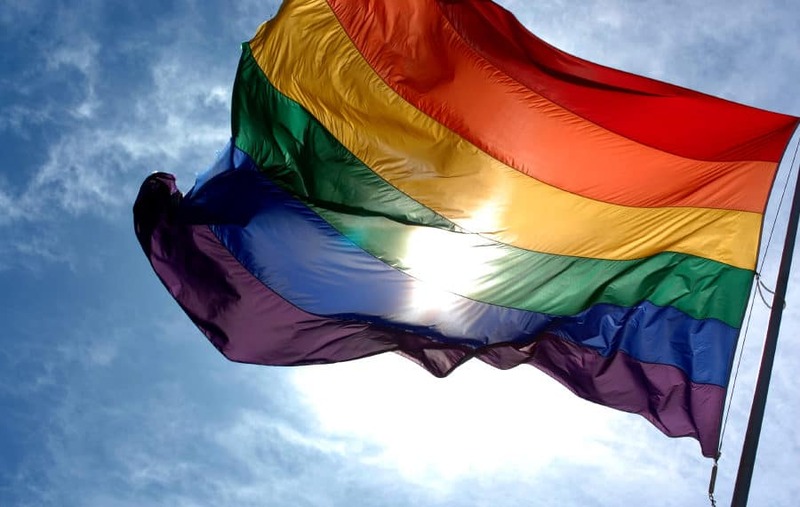 According to a report by EWN, Bronagh Hammond of the WCED has urged all schools in the province to embrace diversity and inclusivity by allowing transgender students the right to wear the uniform they feel more comfortable in. The WCED has requested that all schools under its administration revise codes of conduct to protect Lesbian, Gay, Bisexual, Transgender, Queer or Questioning, and Intersex (LGBTQI) learners from discrimination and bullying. A recent report by News24 cites a booklet published in 2015 entitled Challenging Homophobic Bullying in Schools which is aimed at guiding teachers, learners and SGB members to promote an inclusive school environment. “This is not only about transgender learners, it’s about the LGBTQI community. The booklet lists a number of anti-bullying strategies.